Image of a winter snow flurry, with shimmering snowflakes whipped about by an icy wind. Glittering Snowflakes Animated Background. Wrap your coat snugly about you as you watch our Glittering Snowflakes Animated Background. Jam your hat tightly on your head. Icy snow crystals whirl in a winter wind. Our looping animation is perfect for any wintertime subject. Our image of a winter snow flurry, shimmering snowflakes whipped about by an icy wind, will make you want to race to the fireplace. You’ll want to warm your tingling fingers and toes. Hot chocolate, anyone? Think of the ways you can use our Glittering Snowflakes Animated Background! Provide a wintertime image. Evoke the spirit of the Holiday Season. 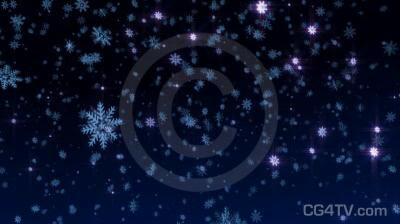 Our Glittering Snowflakes Animated Background is a high resolution 3D animation. And don’t forget, all our animations are available in a variety of sizes and resolutions to meet your needs. Why spend money and time developing a custom animation? 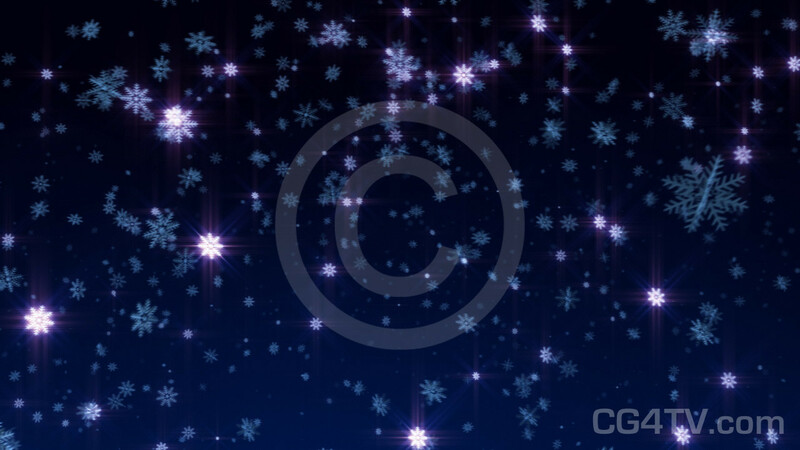 Royalty free use of this low cost Glittering Snowflakes Animated Background will be easy on your wallet and on your busy schedule. It’s the most exciting Glittering Snowflakes Animated Background you’ll find. Why wait? Get our Glittering Snowflakes Animated Background now. It’s easy. Just a few simple clicks of your mouse and you’re ready to go. Download of your Glittering Snowflakes Animated Background will be immediate. All major credit cards are accepted.